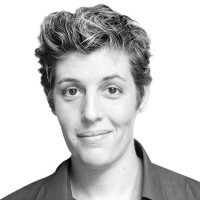 SallyKohn is a CNN political commentator, activist and the author of The Opposite of Hate: A FieldGuide to Repairing Our Humanity (Algonquin Books;April 10, 2018). She is also the host of the State of Resistance podcast. You can find her at sallykohn.com.